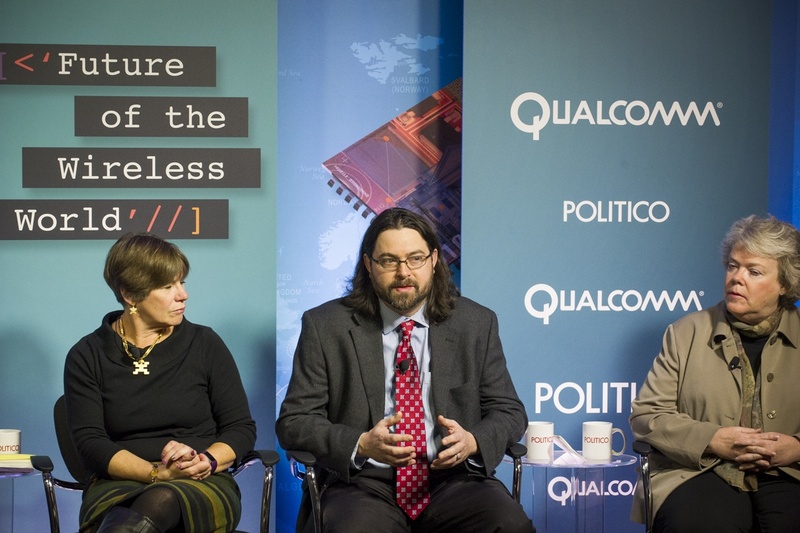 Christopher Speaks to Politico Live on "The Future of the Wireless World"
Watch the video at Politico's website. Highlights from this conversation include Christopher's interaction with the AT&T representative about their claim that a "one touch make ready" policy was specific to Google Fiber. This interaction is at 36:20 in the conversation.